The hit TV Show 'Frasier' might be getting a revival. 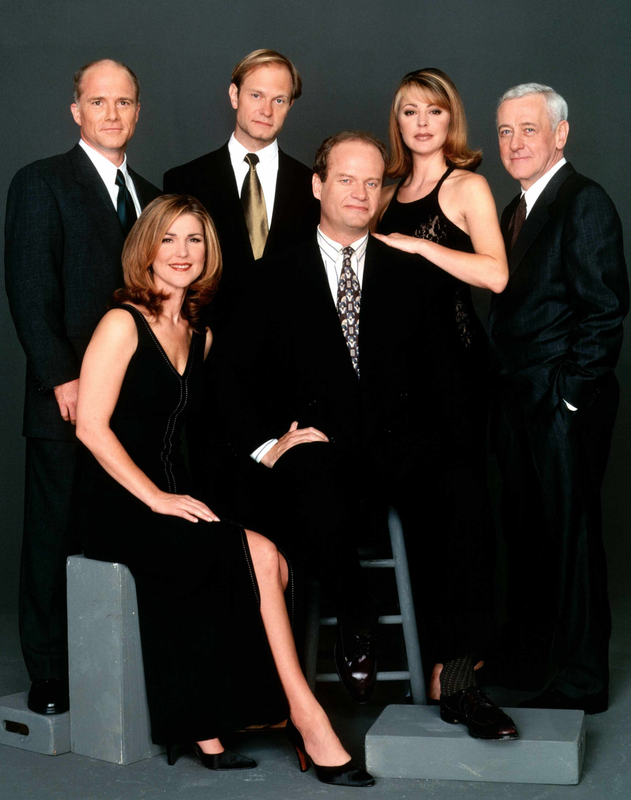 Frasier was a hit TV show from 1993 to 2004. Frasier was a spinoff of the character Frasier played by Kelsey Grammar. Kelsey and CBS Studios are considering bring the TV show back to life. While the show was on air it won 37 Emmy Awards and three Golden Globes. Sadly nothing has been confirmed yet but more and more shows are being revived so maybe this will happen.